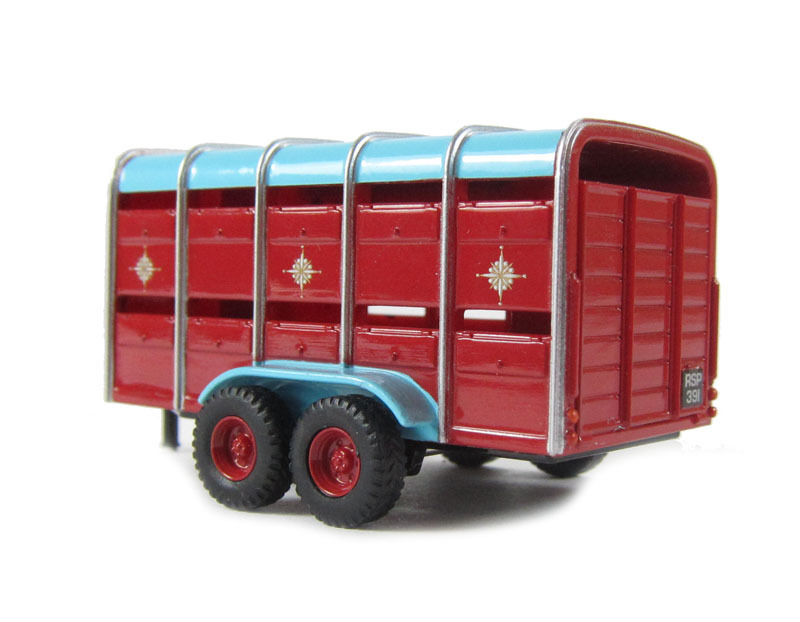 hattons.co.uk - Oxford Diecast 76CH031 Chipperfield Livestock Trailer. 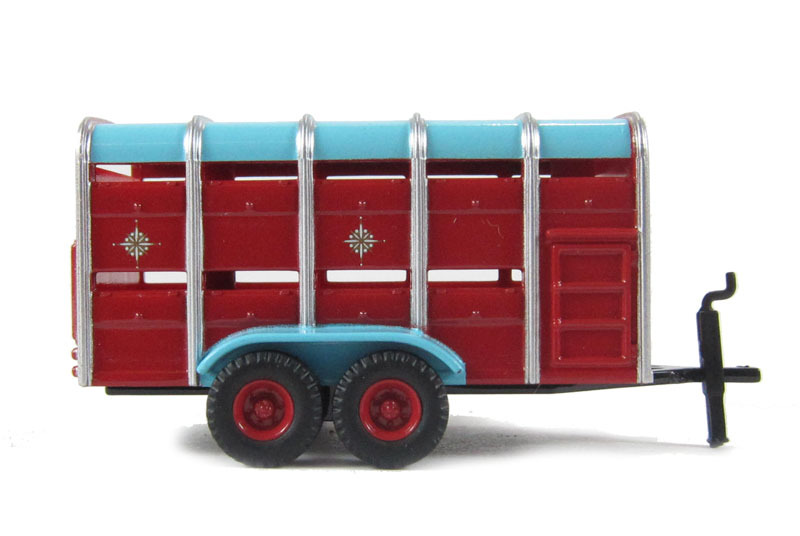 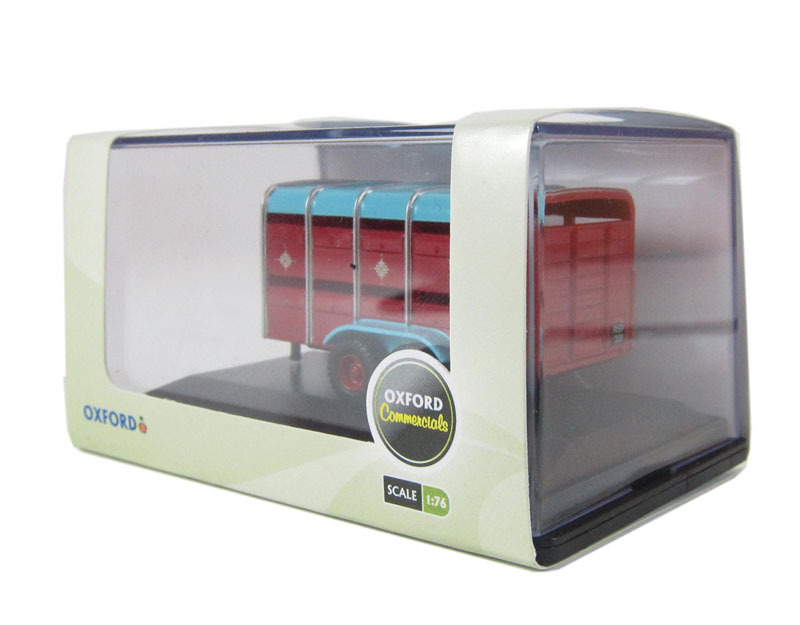 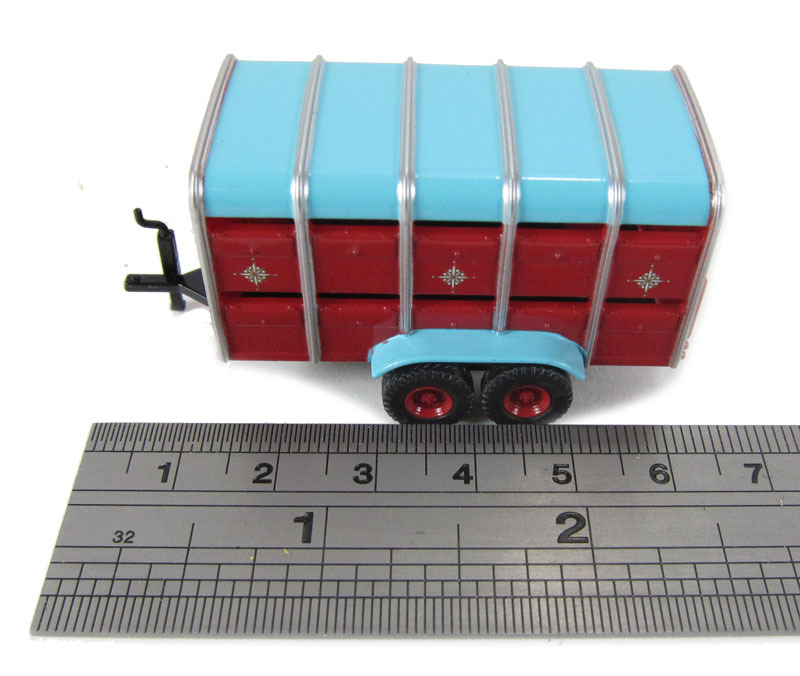 Oxford Diecast 76CH031 Chipperfield Livestock Trailer. 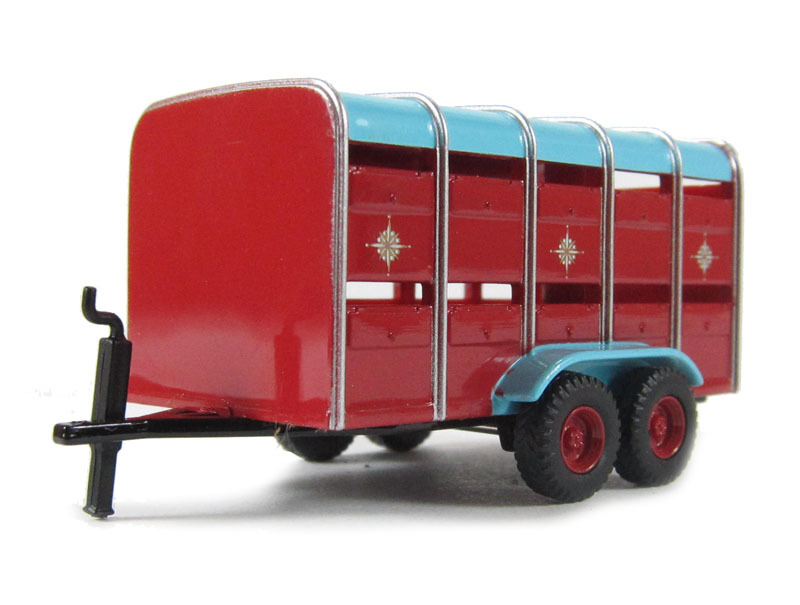 Land Rover 88" Series 1 Hard Top Bertram.